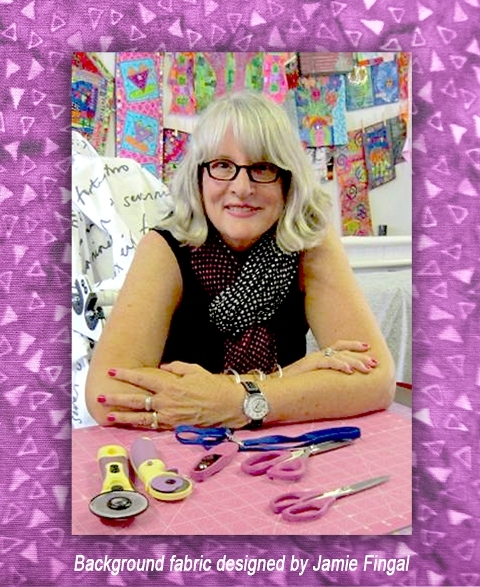 Jamie Fingal: Home Is Where Your Story Begins Scissors for fabric, quilting, embroidery and more at Havel's Sewing. Your source for unique tools for your fabric arts. 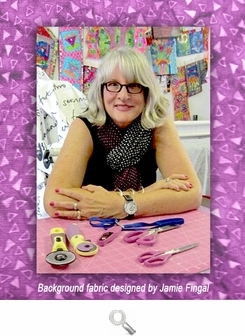 Hoffman Fabrics is thrilled to welcome Jamie Fingal as a signature artist. 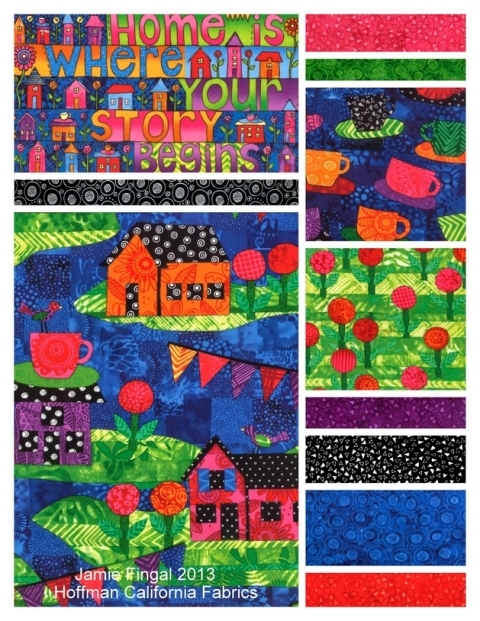 Her debut quilting-cottons line, Home Is Where Your Story Begins, was first released at the 2013 Fall Quilt Market in Houston. The collection showcases Jamie's fearless color palette and collage style. 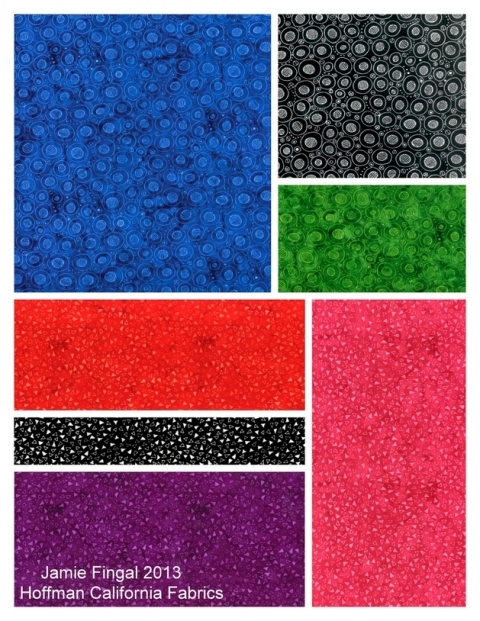 First delivery of fabrics to quilt shops and independent retailers took place Feburary 2014. Ask for Home Is Where Your Story Begins by Jamie Fingal at your local quilt shop or favorite online retailer. 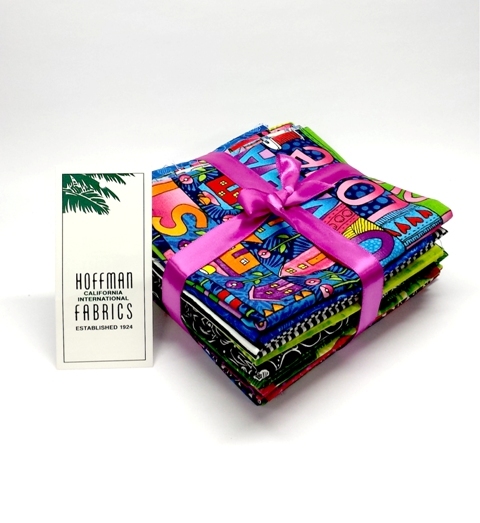 For a list of Hoffman Fabrics retailers, click here. To visit Jamie's website and blog, click here.